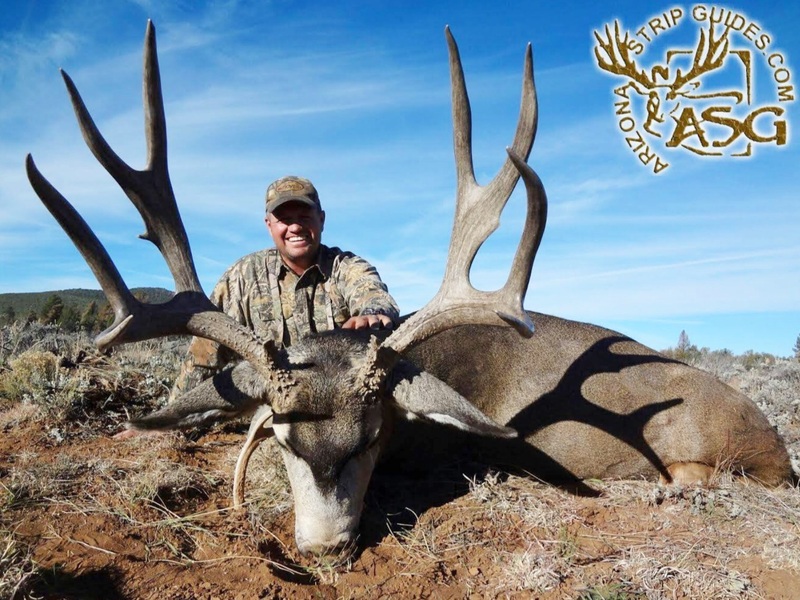 The Arizona Strip is synonymous with monster mule deer. This Northwest section of the state produces some of largest mule deer in the world. Simply put, this portion of Arizona deserves its own Top 10. These bucks are in no particular order. Whether its #1 or #10 these bucks will draw you in as though all that matters in this world are big nasty monster mule deer. I tend to agree; however, I recently came across a picture that reminded me of what’s most important. Contrary to popular belief, its not monster mule deer. 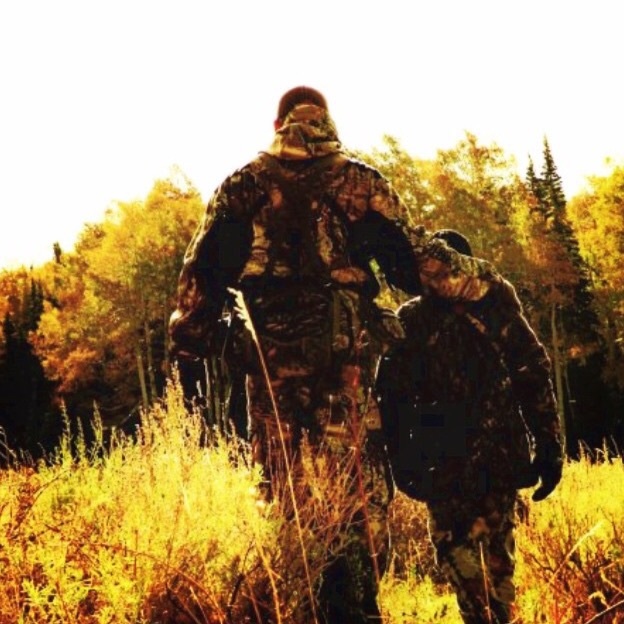 This is a picture of Jesse Shipp and his son Britton scouting for elk a few years back. Each time I see this picture my mind recalls some of my fondest memories in the outdoors. I have a similar picture with my own daughter Kate. It is no wonder this photo caught my attention. I had to know more. I continued clicking. I landed on a loving sister’s blog. (www.believeforbritton.blogspot.com) I couldn’t stop reading Autumn’s posts. She and her family are pretty awesome. Just over 7 weeks ago Britton Shipp was in a serious accident. He is in a coma; yet, he is having “little victories” everyday. He continues to fight like a champ with an army of supporters by his side. My prayers go out to the Shipp family. Change can happen in the blink of an eye. Cherish every moment. Re-calibrate to the things that matter most. Thank you Shipp family for your example of faith, patience, and love. We are all watching and praying for the best! You got this Britton. Open them eyes. This Top 10 is dedicated to you! 1. Waylon Janousek: 243 6/8″ never looked so good! Congratulations to James Guide Service and Waylon on an absolute beast strip buck. I love the eye guards on this buck. To be honest, I love every inch of this ole’ boy. Nice work guys! 2. John Gisi: This buck gets me every time. Take a look at that buck’s left side! 245″ and mass for days! 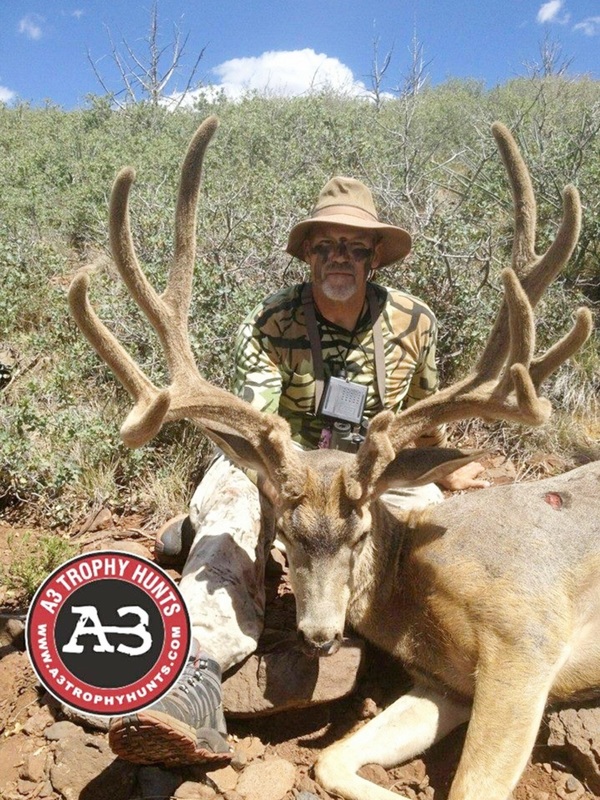 A3 Trophy Hunt’s facebook page and webpage is something to behold. These guys kill massive bucks year in year out. Two thumbs up for John Gisi and A3 in 2014. What a buck! 3. John Marin: As with #2 on this list, the strip is producing some awesome lefties! The tripod and palmation on this buck’s left side is enough to get one’s blood boiling! 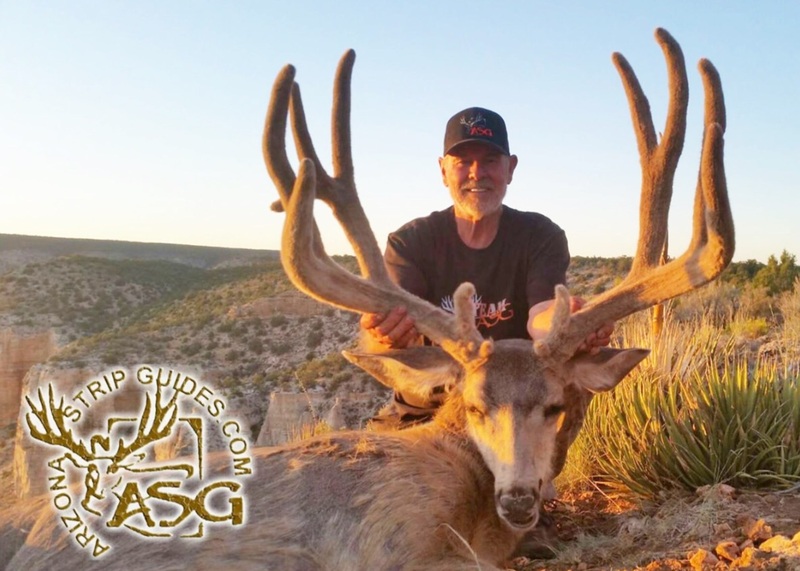 Guide Josh Corbin, ASG, and John simply got it done this year. You guys should be proud! 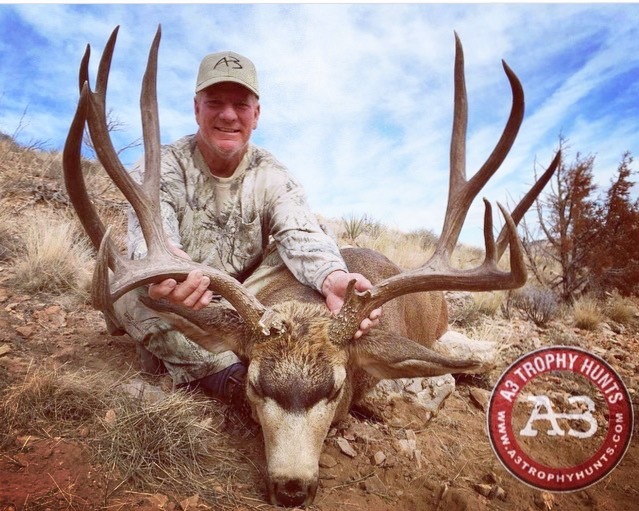 This is one of several monster ASG bucks in 2014. Nice work guys. 3. Con Wadsworth: This list just keeps gettin’ better! How about 263″ better? Congratulations to Con and the A3 team on an absolute beast. This buck was killed early in the season with no regrets! Nice work guys. 4. Fred Proudfoot: This old buck has some awesome character. I love the claw cheater on this buck! 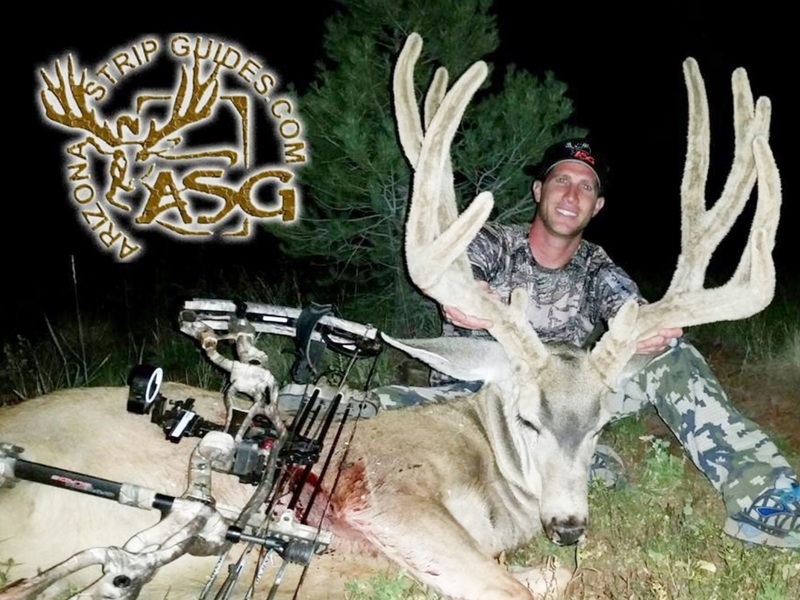 Nice work ASG on yet another monster buck! Congratulations to guide Cliff Amator and Fred on an amazing achievement. 5. Drew Shipp: I love big velvet. This buck certainly fits the bill. Again, A3 is knocking down some big deer. Congratulations Drew and A3 crew on an absolutely beautiful buck. You can’t beat the tripod on this buck. Great job guys! 6. 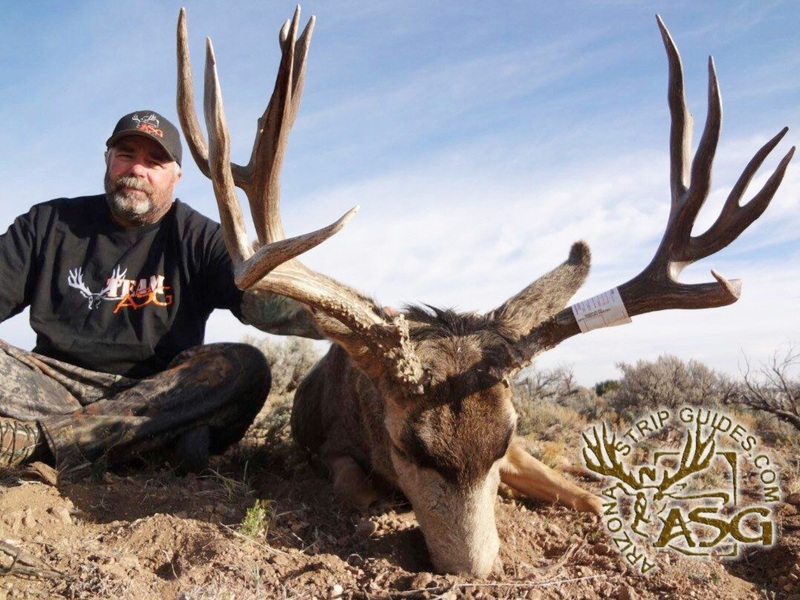 Jim: With a gross score of 223.3″ this buck is big, tall, and deep. 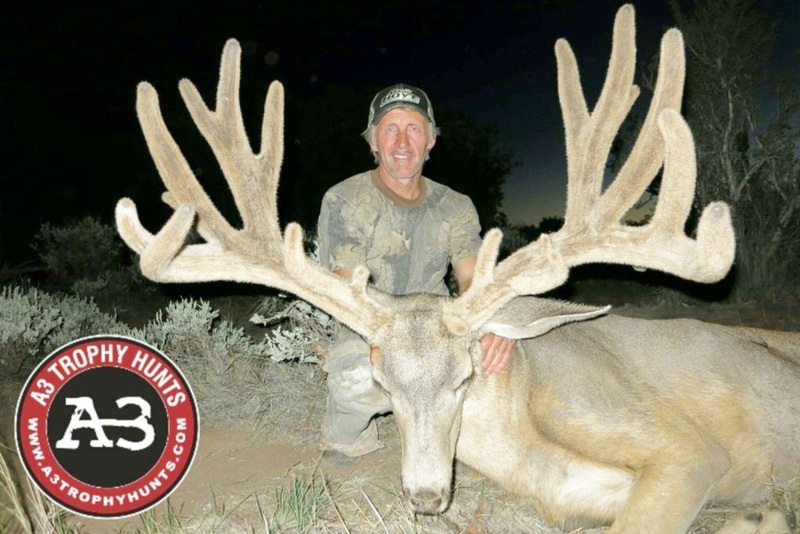 These bucks may lead you to believe that killing a monster buck on the strip is an easy task. 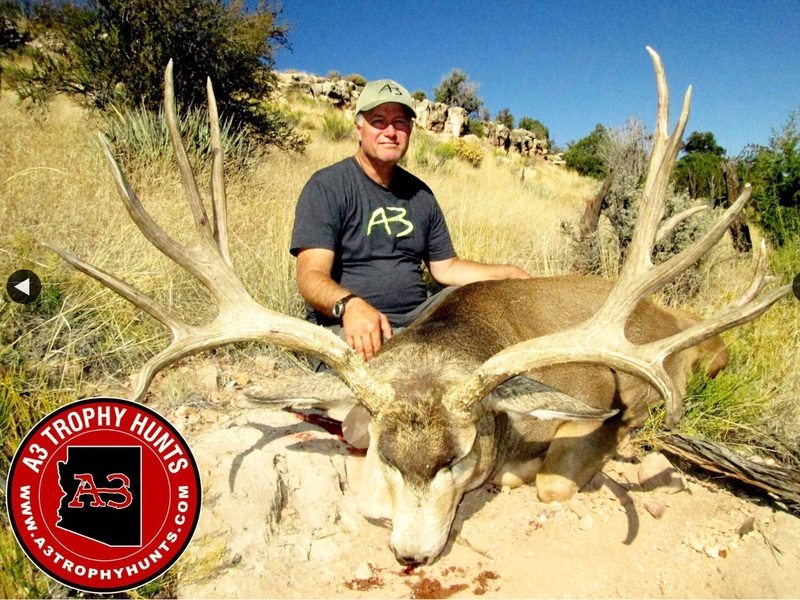 Jim hunted hard for 9 days in order to have an opportunity on such a magnificent animal. Congrats to Jim and A3 team on a huge main frame buck! 7. 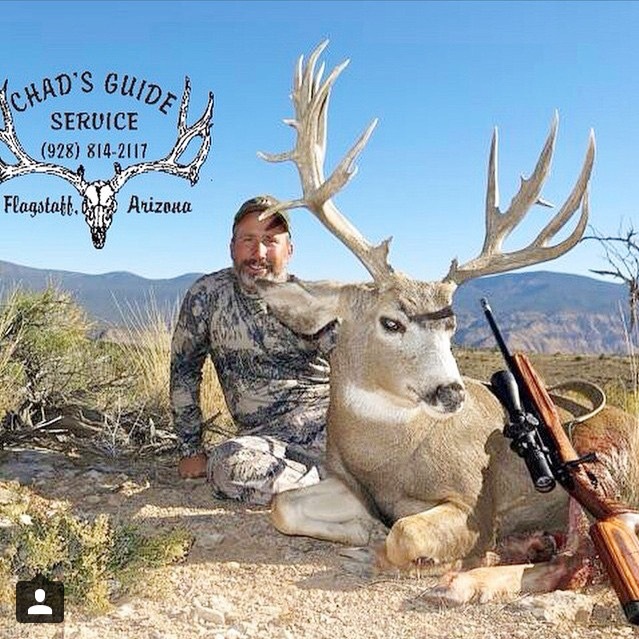 Hunter Unknown: Chad’s Guide Service has killed some giants this year. 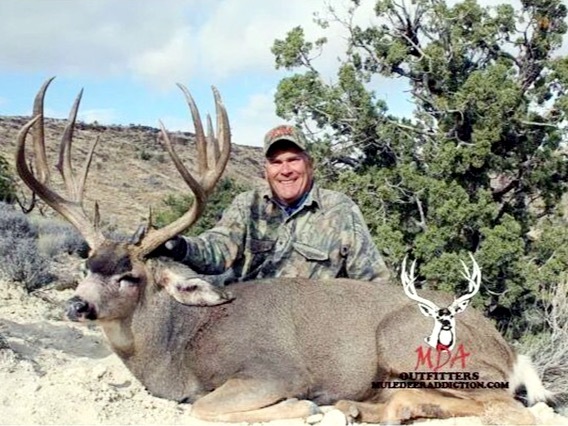 At 253″ this buck is right on top. Congratulations to both the hunter and Chad’s Guide Service on an incredible buck. 8. Ryan Diquattro: This is one of the most impressive typical bucks I have ever seen. To break 200″ as a typical is quite a feat. At 210″ Ryan’s archery buck is in a class of its own. Well done ASG. congratulations Ryan on an absolutely beautiful typical. 9. 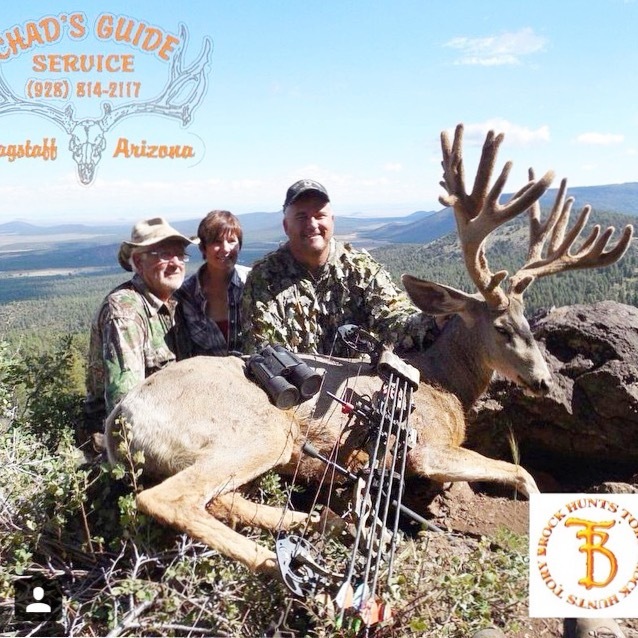 The Curtis Family: The Curtis family killed 3 absolute giants on the strip this year. 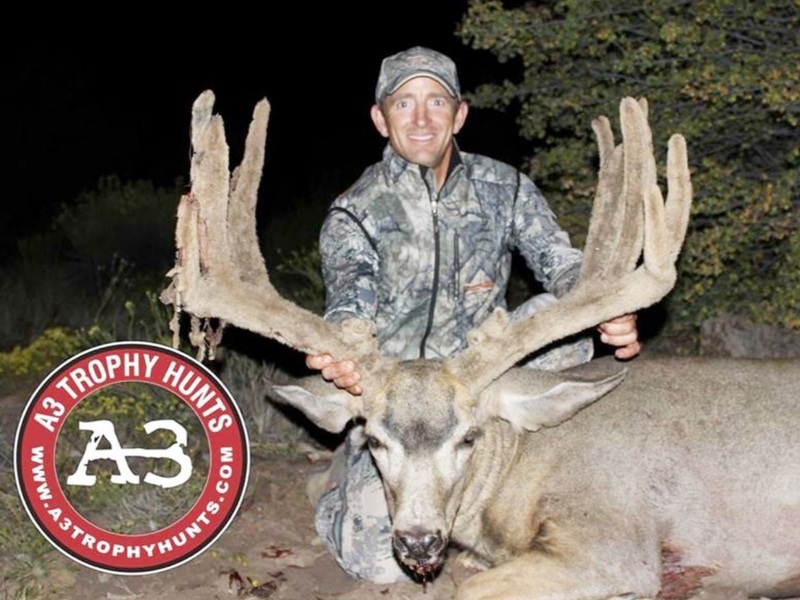 You have to go check out A3 Trophy Hunts to see all 3. It is worth your time! 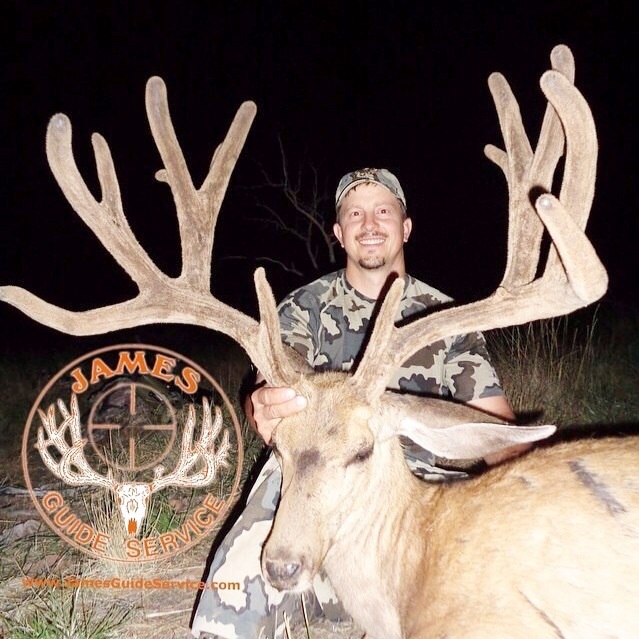 This giant came in at 240″ with a 40″ outside spread. 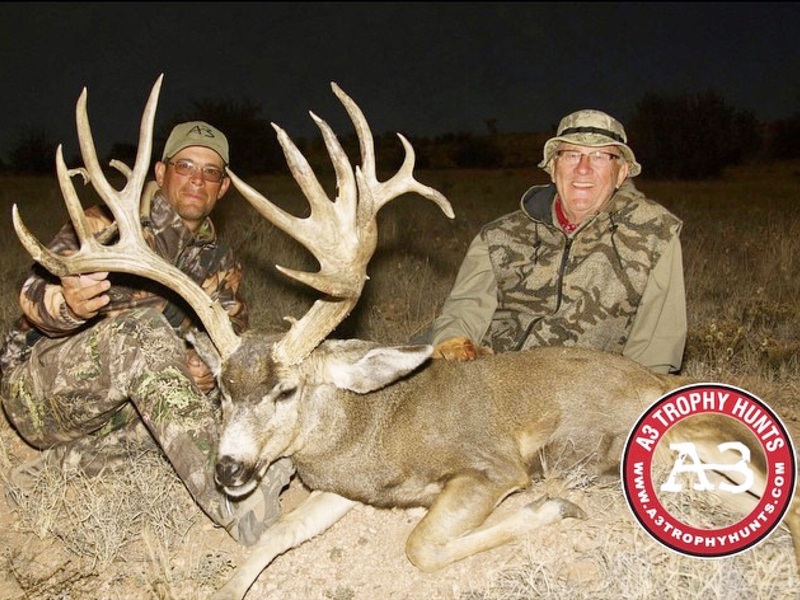 The Curtis family pulled down 635″ of Arizona strip bone all in 2014! (240″ 210″ 185″) I am pretty sure that is a family record. Nice work guys (and gal)! 10. 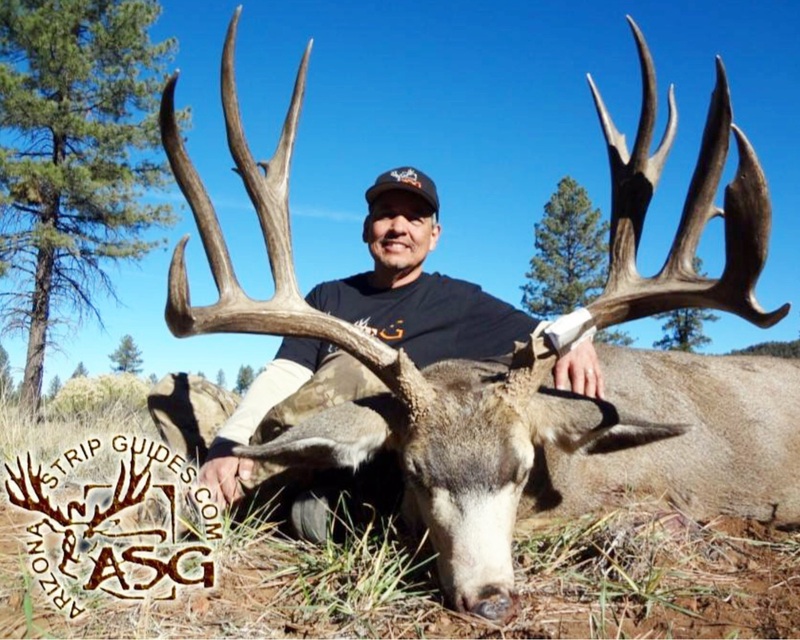 John McClendon: Congratulations to John and the ASG team on this pending world record book slammer. Very few could get this done with a rifle let alone a bow. I have a great deal of respect for the archer and John you’re one of them. Great job on such an amazing animal. BONUS BUCKS: Alright ya’ll, we have come to #10 and this list just can’t end. The Arizona strip is going to keep on giving with some additional giants that deserve a spot here on the list. Check out the links to learn more about Britton’s Edition of Bonus Bucks for 2014. This guy has a knack for finding the big ones!